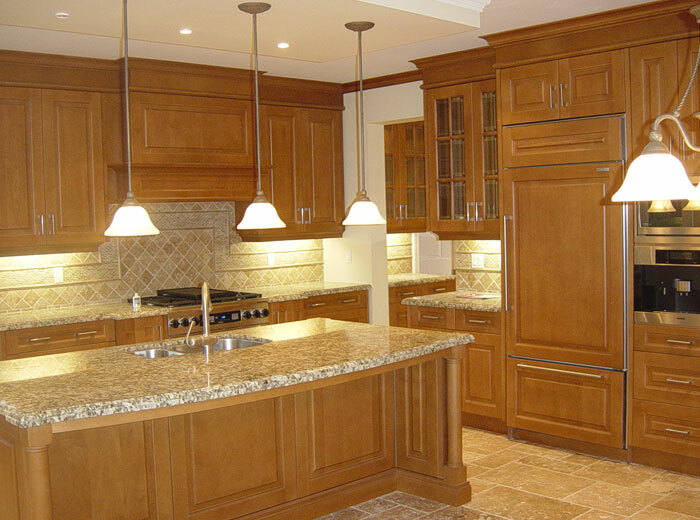 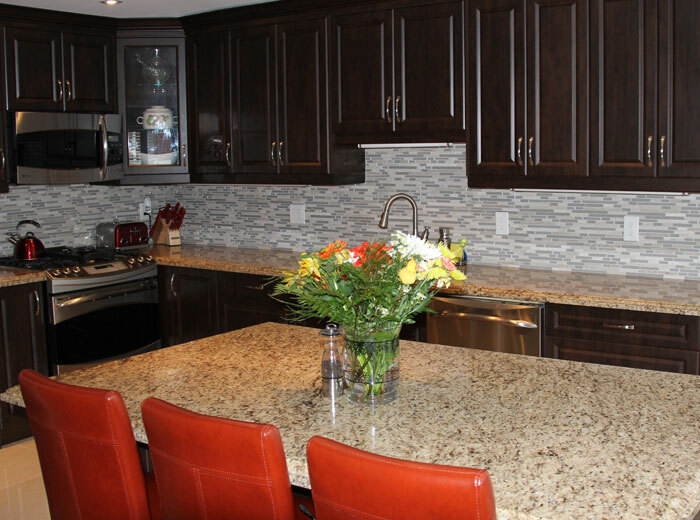 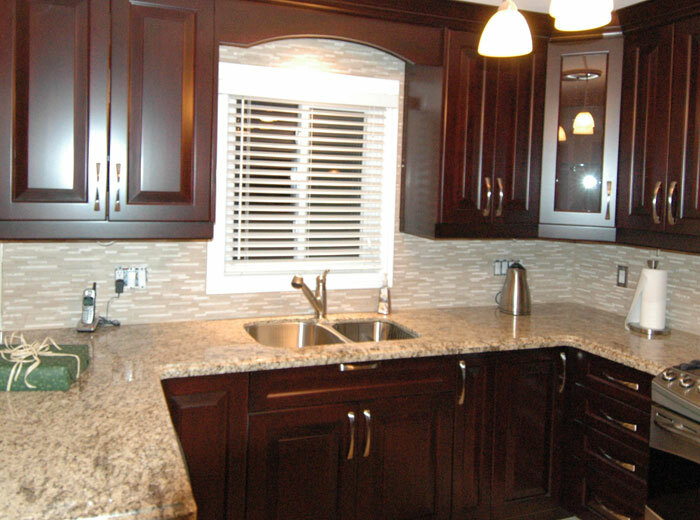 Traditional custom kitchen is a style of kitchen cabinets that uses a lot of rich wooden finishes and exudes a warm and cozy atmosphere. 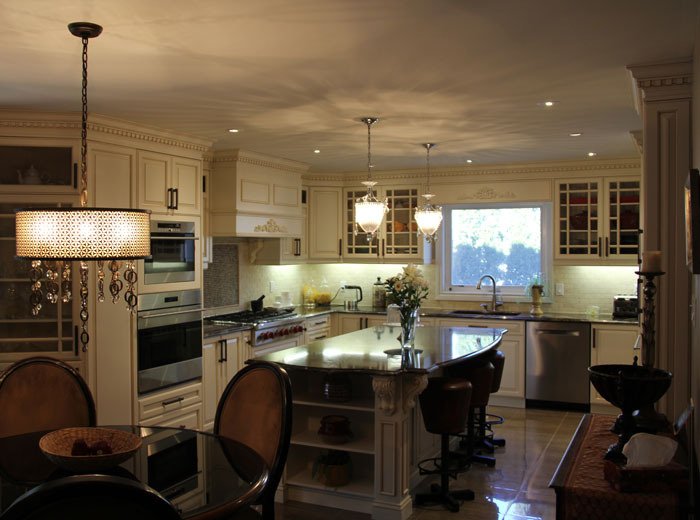 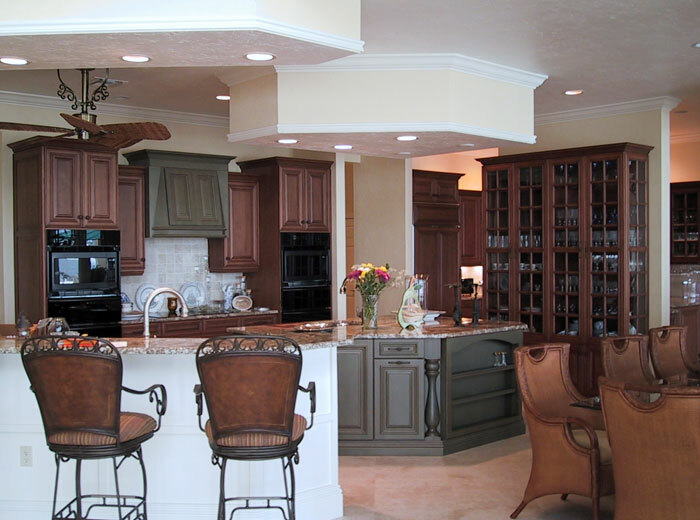 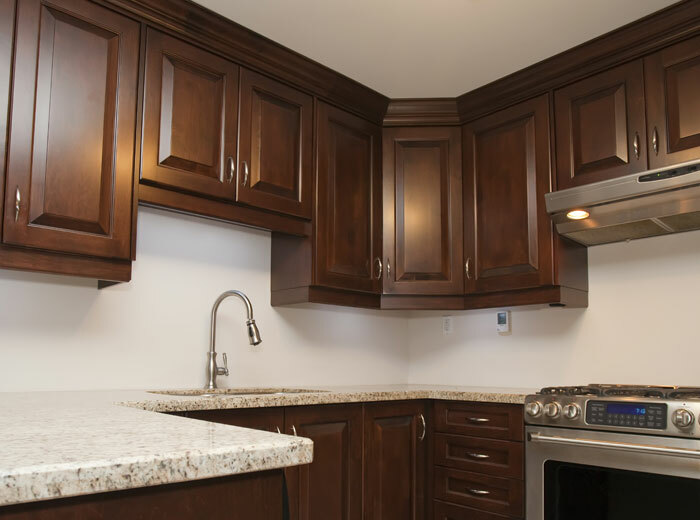 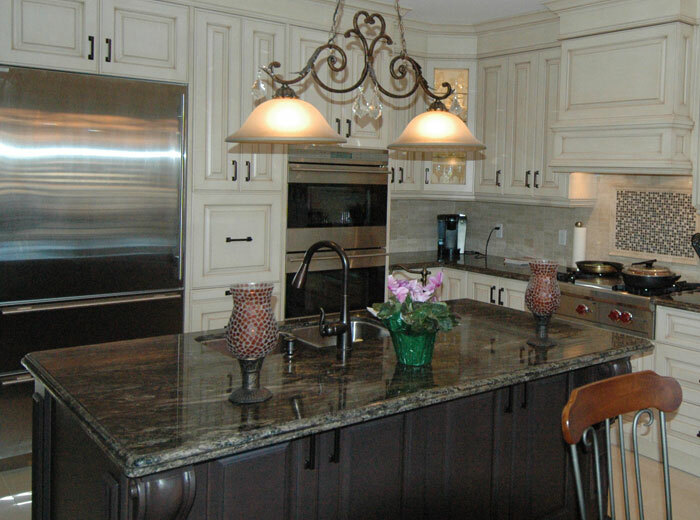 They are typically defined by intricate details that show off the wood-grain, raised panel cabinet doors, custom arches and mouldings, custom hood surround, antique cabinet finishes, and decorative door handles. 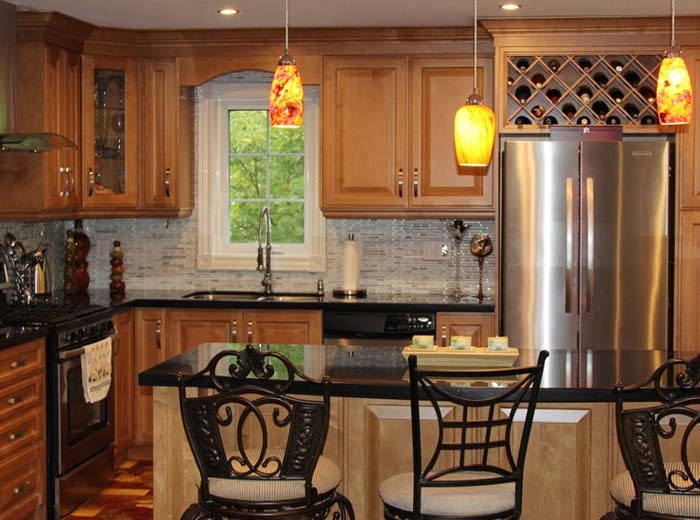 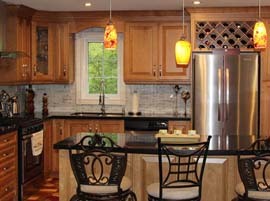 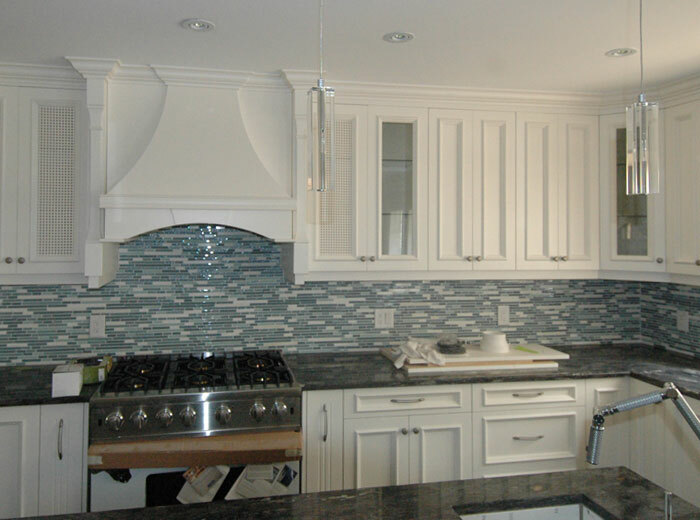 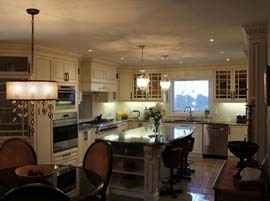 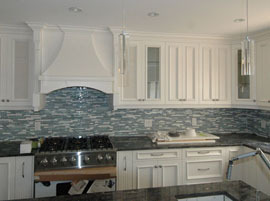 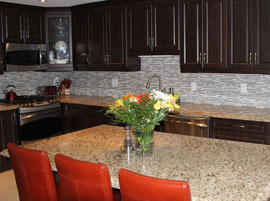 To learn about the various styles of kitchens, read our article on Which Custom Kitchen Style Should You Choose?